The UK has legislated for the National Adaption Programme (NAP) which includes a plan for dealing with drought – in the UK!- and it has designated 2019 the “Year of Green Action”. 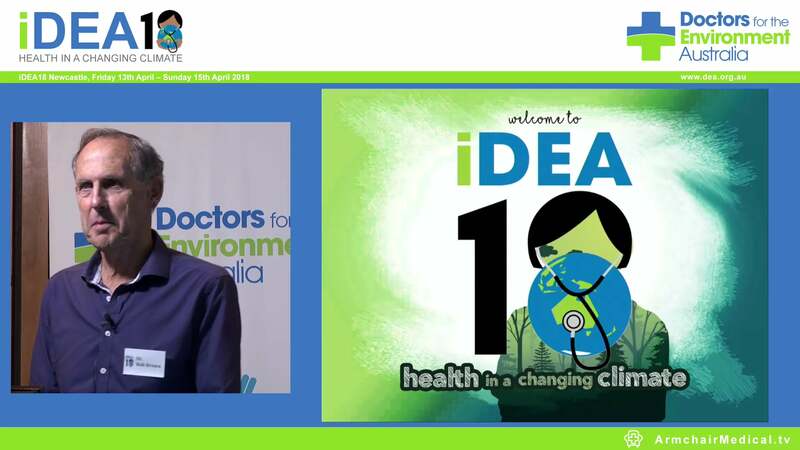 In Australia, a comprehensive way of tackling the health impacts of climate change has been put forward by health groups, including DEA. 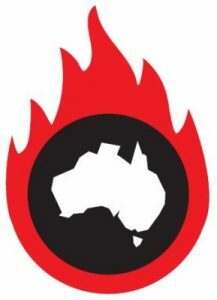 The National Strategy for Climate, Health and Well-being has been endorsed by the Labor party, but has yet to be taken up in federal government policy. It’s time Australia creates a binding national adaptation program and takes climate change seriously. This oped was first published in the Newcastle Herald on 31 August 2018.